Usually, a blowout on a 5th wheel while going down a major highway is a problem. Thankfully, our first experience with this was fairly painless and it actually lead us to some fairly amazing people! We found a friendly tire shop and while waiting, stumbled across Ferrell’s Hamburgers, a hidden gem in downtown Hopkinsville. 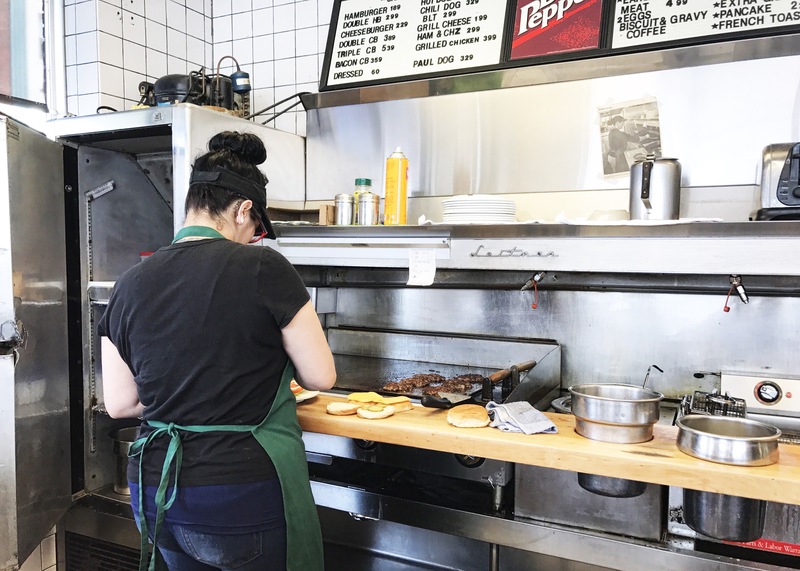 Casual and hospitable, the old-fashioned charms shown through every aspect of this family owned establishment. 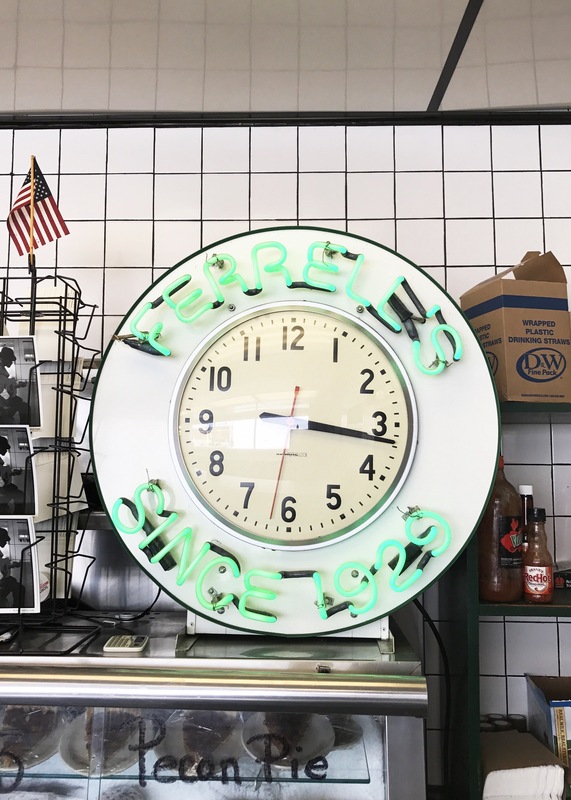 Launched in the summer of 1936, Ferrell’s Hamburgers is open 24 hours a day except Sundays which they are always closed for. They are famous with the locals for their thin burger patties, delicious chili, and crispy fries. Even more important than the food though is the comradery found within. The staff we met were absolutely on-point. Cheerful, accommodating, and skilled, it was clear they love their town, their store, and the history involved in where they were. 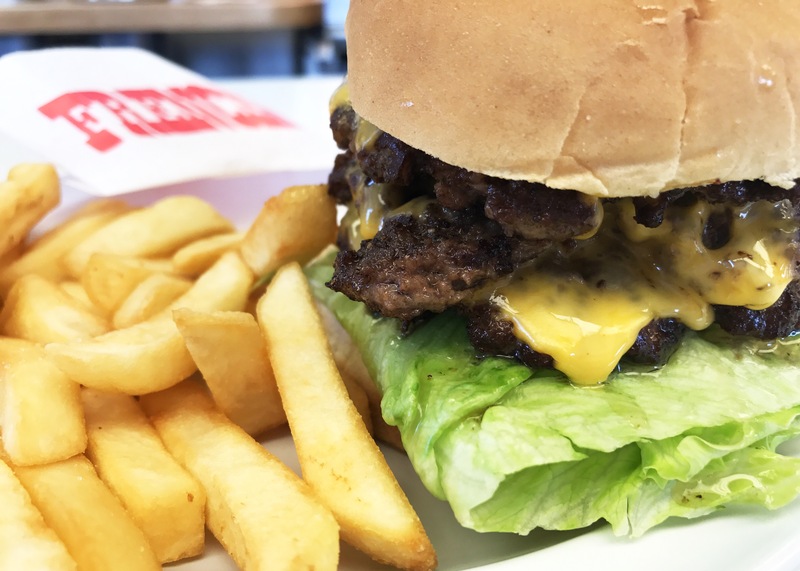 If we ever pass by Hopkinsville again, we will be sure to stop by Ferrell’s Hamburgers. Next up on our must try: the pie!